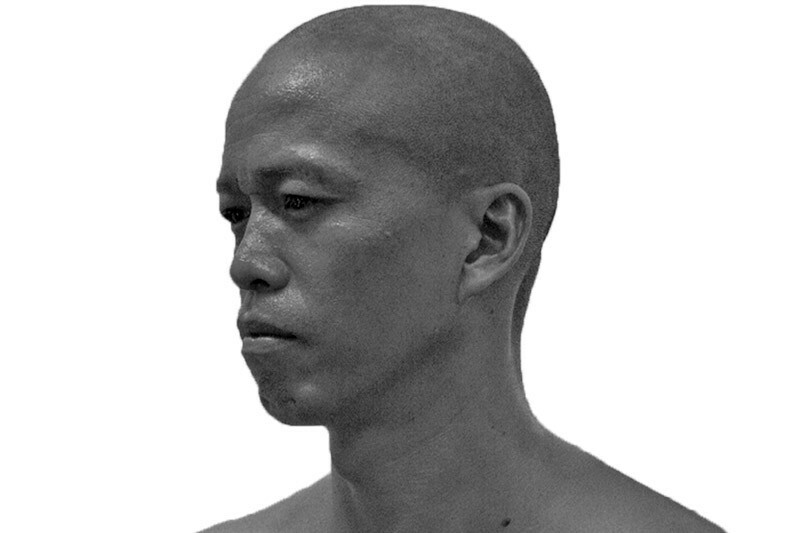 He Yunchang is a performance artist who specialises in undergoing extreme physical duress or injury; he later offers photographs, videos and paintings of the event for sale. Several of his works have been bloody processes in which incisions of specific lengths were made in various parts of his body. His works are highly symbolic and referential and combine existentialism in contemporary China with traditional mythology and ancient philosophy – but the artist most often gets questioned about his continuing willingness to expend his body for the sake of his performances. He Yunchang: As a human being I feel one should have a lot of pride, like a tree in the primitive forest. He should be able to grow freely. Maybe the wind will take away some branches and leaves, (but) it is normal. I can not take too many restrictions. In doing performance art (like cutting the river with a knife and casting myself in cement) I wanted to overcome many things in the secular world and break its restrictions. (…) And I feel in such attempts you can bring into play the fundamental and inherent attributes of life; namely what you can do an earth as a human being, and to what extent. In this works, the body is the material and subject. Working on the interaction between human beings’ sturdy will and the fragility that could appear at any time in their existence. During all of his performance he puts himself in a dangerous relation with environment both natural and cultural. He Yunchang defines his owns limits, physic and mental to transcend them and showcase the human mind strength. In April 2013, A Chang presented with Bozar and the Feizi gallery in Brussels the performance Nirvana Flesh, within which for 24h he put the clothes he was wearing on fire, until he remained literally naked. Chinese performance artist He Yunchang has been using his body as the main prop in his art pieces. His performances are often hard on endurance, and he has to go to the extremes to showcase his might. 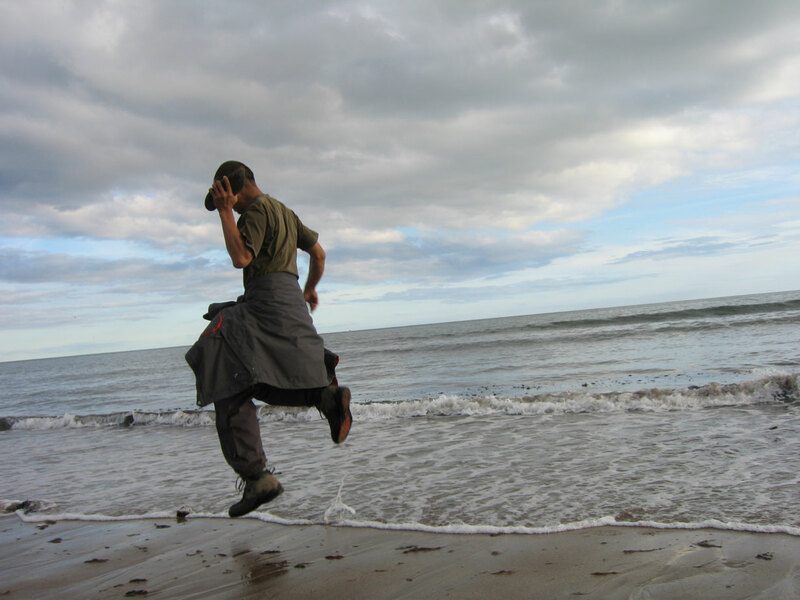 On 23 September 2006, he collected a beach rock that was the size of a shoe at the Beach of Boulmer, located at the Northumberland Cost of England. The piece weighed about 3.6 kilograms. He then walked with the boulder at hand and sometimes ran with it around the perimeter of Great Britain. 7 Responses to "He Yunchang"